A rare opportunity to live in a work of art, this historic landmark may also be purchased furnished with priceless antiques and furnishings. This 19th century architectural gem features a grand entry with 25 ft columns that have been graciously restored by the present owners. New kitchen and master suite with fabulous bath and dressing complex. 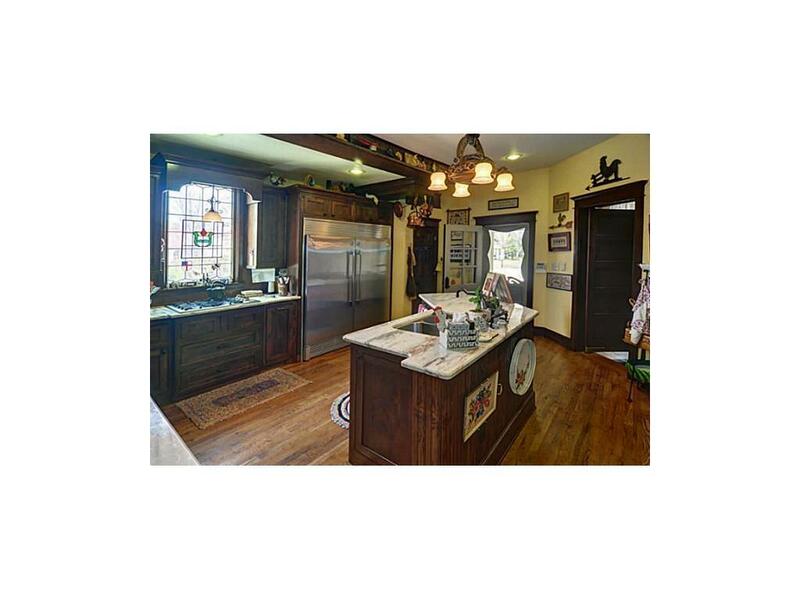 Beautifully appointed historical workmanship makes this home a true gem. There is also a new carriage house for guests.